The MAVEN spacecraft and all of its science instruments have completed their initial checkout, and all of them are working as expected. 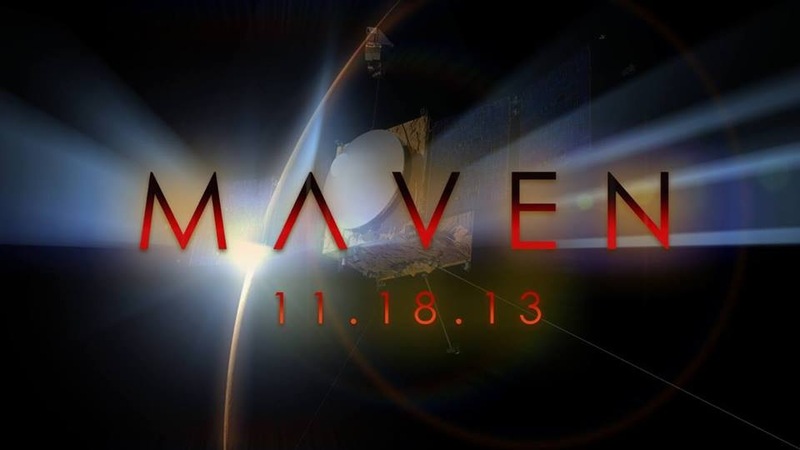 This means that MAVEN is on track to carry out its full science mission as originally planned. This was a major milestone for all our scientists and engineers here at SSL and across the country. There are many events down the line before we arrive at Mars for orbit insertion in the late summer/early fall timeframe.